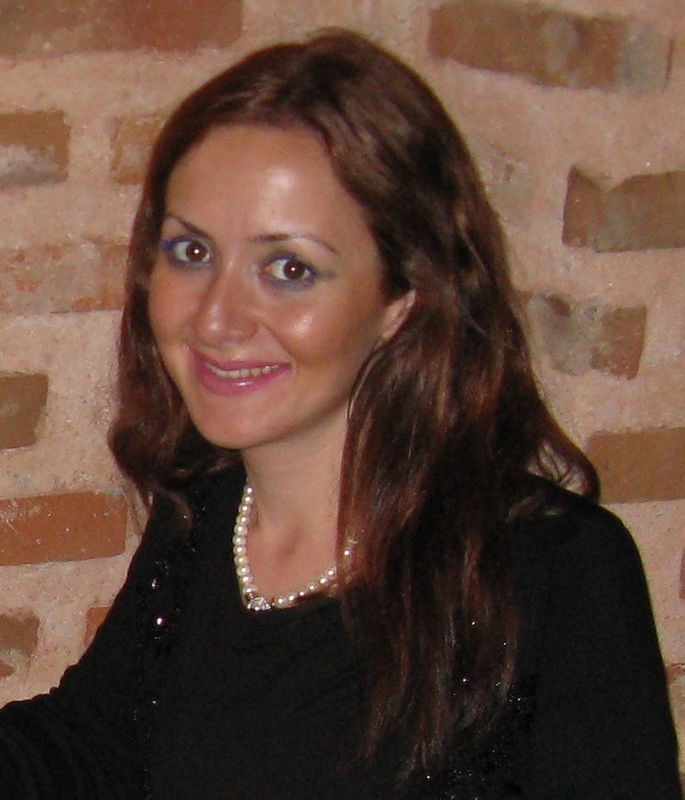 I was born and raised in London as an English-Turkish bilingual, and educated in the UK. My first name ‘Yasemin’ is internationally recognised, and thus pronounced or spelt in differing ways, yet the two phonetic variants I use interchangeably include: /jɑ.se. ˈmin/ with my Turkish accent, or /ˈjæz.mɪn/ with my British English (BE) accent. My surname ‘Yildiz’ (without a dot in /i/ in Turkish orthography) is of Turkish origin, and means: ‘Star’ and pronounced interchangeably as /jɯl.ˈdɯz/ with my Turkish accent or /ˈjiːl.diz/ with my BE accent. My parents are of Turkish origin and moved and settled to London, UK, from Turkey in 1971. My father is from the Black sea region (hometown Rize) and my mother is from the Aegean region (hometown Denizli) of Turkey. I therefore represent the ‘second generation’ of the Turkish-English bilinguals living in London. Whereas my child represents the third generation. I am currently a Senior Teaching Fellow at UCL’s IoE. I also hold a Visiting Lecturer position at the University of Westminster since January 2017, where I am responsible in teaching the undergraduate modules in Child Language Acquisition and Psycholinguistics. Prior to joining UCL, I was an Assistant Professor and co-ordinator of the TESOL program at the British University in Dubai. I have worked extensively as a lecturer, supervisor and teacher educator for universities in the UK, UAE and Turkey. I hold a BA in English Language, Literature and Linguistics (University of Westminster), an MA in Descriptive and Applied Linguistics, and a PhD in Linguistics from the University of Essex. My ESRC funded doctoral research focused on the age effects of English L2 phonology by Turkish learners. I also hold a Trinity College London Certificate in Teaching English to Speakers of Other Languages (TESOL). My work focuses on- but not limited to: developmental and educational linguistics, phonological theory, multilingualism, and teacher education. I have engaged in multidisciplinary research which involves structuralistic, sociolinguistic, ethnolinguistic, cognitive-linguistic and corpus-linguistic approaches to language inquiry and education. My language specialization is English, Turkish and Arabic linguistics. Among my recent publications are: ‘Explaining the Orthography-Phonology Interface in Written Corpora: An Optimality-Theoretic Approach’, Corpora Journal (2017); ‘The Attrition of Turkish as a Third Language: A Preliminary Case Study Investigation’ (with Koyuncuoglu, Hande), International Journal of Applied Linguistics (2017); ‘Language ideology in the discourse of educational leadership’, In Samier, Eugenie (Ed. ), Ideologies of Educational Leadership and Administration. London and New York: Routledge (2016). My current research includes morpho-phonological processing in bilinguals, teacher identity formation, emergent bilingualism and biliteracy. I am also currently building the Mehmet Corpus – established in 2015 – which involves a documentation of my son’s English-Turkish bilingual speech development. My extracurricular interests include: playing with my son, swimming, jogging, gardening, doing embroidery, experimenting with my culinary skills, reading classical and contemporary novels, travelling, and enjoying the simplicities of life! Further information for academic and research background of Dr. Yildiz can be viewed from the following link Curriculum Vitae. I like your blog. It is really useful . I am exerting efforts to read all posts.